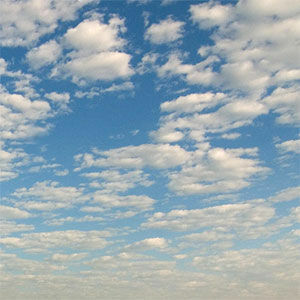 BELTON – Kenneth David Scott, 54, of Belton, died Saturday, December 8, 2012 at Baptist Health in Madisonville. He was born June 25, 1958 in Muhleberg County was a shift supervisor at the Muhlenberg County Detention Center in Greenville and a member of the Rosewood United Methodist Church. Survivors include his wife, Patricia Brigance Scott, a daughter, Emily Meister of Dunmor, a sister, Kaye Wester of Powderly and several nieces and nephews. 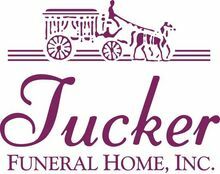 Tucker Beechmont Funeral Home in charge of arrangements. Just learned of you loss and wanted you to know we are thinking of you. May you always find peace with each day . Hey Patricia, I'm soo sorry to hear of the passing of David. I know everyone says he's in a better place, and it may take a while to realize it, but he's lucky.. He's already up in heaven with God looking down on you and your family and your friends. If you need me for anything, look for me on Facebook. or email me. Patricia, so sorry to hear of your loss. You and your family will be in our prayers. SO SORRY FOR YOUR LOSS,BUT WE KNOW DAVID IS IN A BETTER PLACE WITH NO PAIN!!! PLEASE LET THE ROSEWOOD FAMILY KNOW IF THERE IS ANY THING WE CAN DO TO HELP. DAVID WILL BE MISSED GREATLY ON THE LAKE MALONE WATERS. You all have been in our prayers and thoughts for so long now. Just wanted you to know how much we care. We will continue to pray for faith and strength for us all. So sorry for your loss. Will be praying for you all. Sure David is in a better place with no pain. But sure he will be greatly missed.Hang on to the good memories. Love to you. So sorry to hear of David's passing. He was always willing to help me get someone booked into jail quickly and smoothly and then our conversations quickly turned to hunting or fishing. He loved to fish and i regret not getting a chance to go fishin with him. Will miss the laughs we shared at the jail. My sympathies to his family.